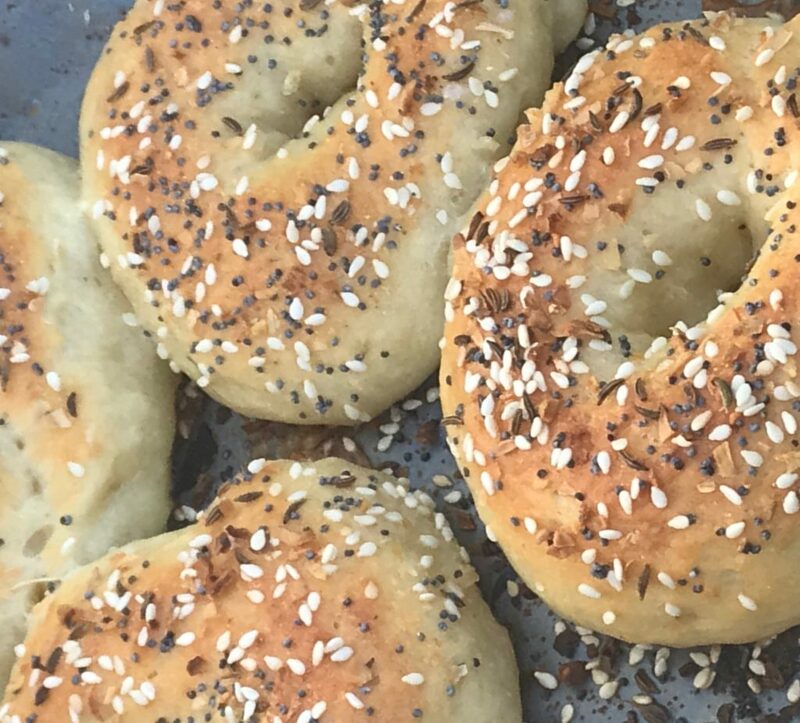 This is a no yeast, quick and easy recipe for bagels. 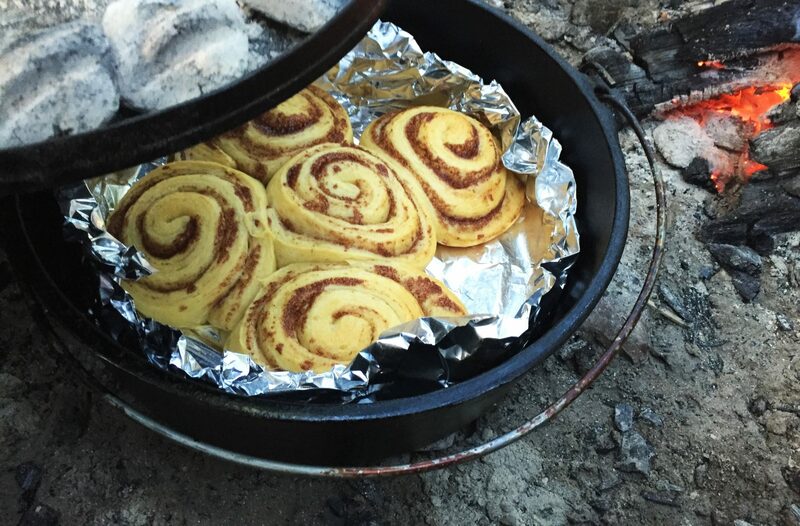 We often do these in a Dutch Oven while camping. I can't take credit for the recipe since a friend [Kathleen LeBlanc] shared it, and the technique, with me while camping. She did not know where it originated either. Preheat Oven to 375°F - Or Charcoal for 375° Spray oil a cookie sheet or Dutch Oven bottom. Parchment paper could be used too, but spray oil the paper too. With a fork, spatula or hands, mix in the yogurt until combined and looks like crumbles. On a floured board knead the dough a few times. Dough should be tacky, not sticky. (15 to 20) turns. Top with egg white wash and sprinkle with the seasoning you prefer. 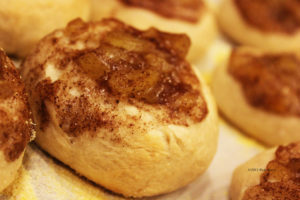 Bake on the top rack of your oven. Or in a Dutch Oven with top heat for 375°F based on you Dutch Oven size.